It’s competition time here at LFF HQ and we want to see your style! 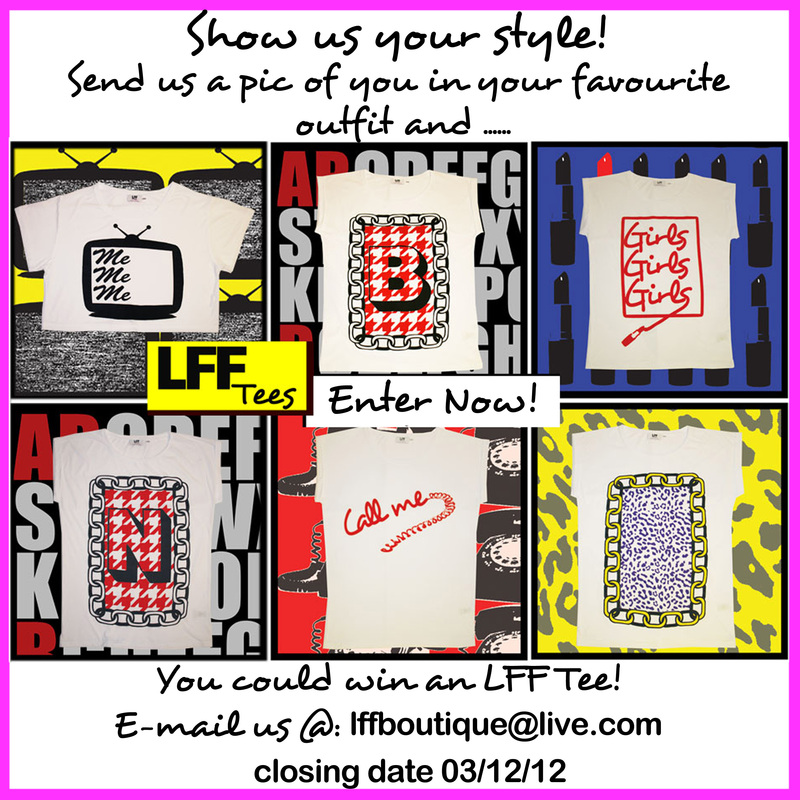 Send us a pic of you in your favourite outfit and you could win an LFF Tee of your choice! Closing date 03/12/12 so get your entries in! Check out our LFF Tees online now!